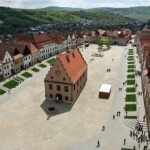 is dominating the northern part of Slovakia. 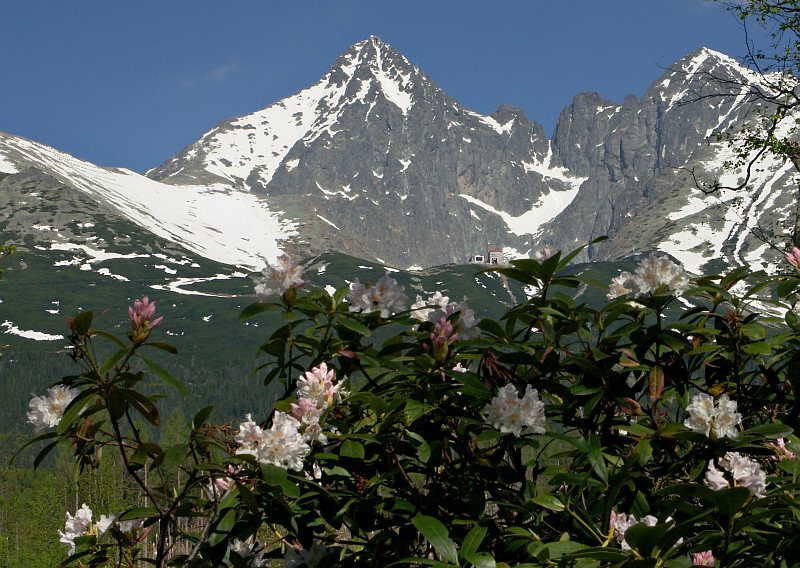 They form part of the, massive Karpatian Mountain span,1200 km long and form its highest mountain range.The Tatras form a natural frontier between Slovakia and Poland.The High Tatras,a relatively small area spreading 786 sq. km,550 sq.km in Slovakia,are abundant in natural monuments,rich and individual fauna and flora species.The Tatra Mountains are 78 km long and 17 km wide and are divided into the West Tatra and East Tatra Mountains. The East Tatra Mountains are further divided into the Vysoke and Belianske Tatry Mountains.Regardless of your actual location,you will surely succumb to its magic and be overwhelmed with the desire to familiarize yourself with the Tatra Mountains. Since the beginning of time,man has been drawn to the sky.In the Tatra Mountains you can really enjoy the excitement that the elevation gives you.In the company of experienced guides,less experienced tourists can also conquer the high peaks of Slovakia,eleven of which exceed a height of 2,600 m.It is a unique experience to ascend the highest peak of the High Tatras,the Gerlachovsky stit (peak)(2,655 m above sea level).In the sunshine,you can enjoy a breathtaking view not only of Popradska kotlina (basin),with its small towns and villages,but also an immense part of the Slovak country in the distance. 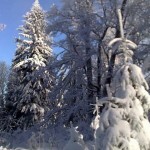 The area is well known for winter sports. Ski resorts include Štrbské pleso, Starý Smokovec and Tatranská Lomnica in Slovakia and Zakopane in Poland. The town of Poprad is the gateway to the Slovak High Tatra resorts. Wow, wonderful blog structure! How long have you ever been running a blog for? you make blogging look easy. The overall look of your web site is magnificent, as neatly as the content! Along with the whole thing which seems to be developing throughout this subject material, many of your viewpoints are generally rather exciting. Nonetheless, I beg your pardon, but I can not give credence to your whole suggestion, all be it refreshing none the less. It looks to me that your opinions are actually not completely rationalized and in fact you are yourself not really wholly certain of the assertion. In any event I did appreciate examining it. Today, taking into consideration the fast way of living that everyone leads, credit cards get this amazing demand in the economy. Persons coming from every area are using credit card and people who not using the credit cards have made up their minds to apply for one. Thanks for spreading your ideas in credit cards. This blog about slovakia has got some very useful stuff on it! Thank you for sharing it with us.